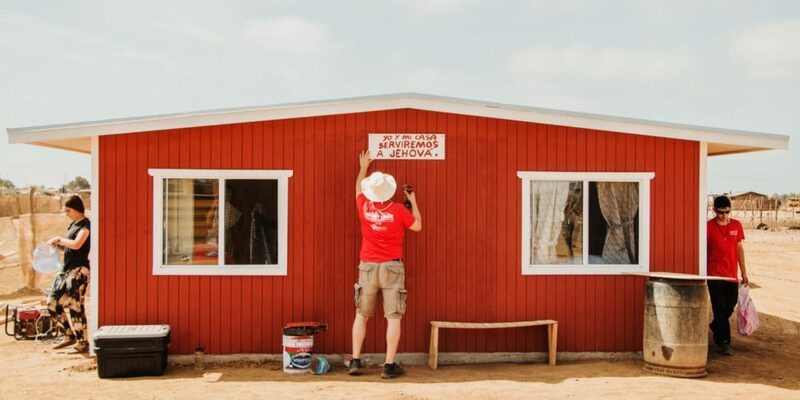 OLOCM is a Canadian-based Christian charity serving in the San Quintin Valley, Baja California, Mexico. We walk alongside local indigenous churches, pastors, and community leaders already at work, to bring long-term, sustainable and holistic transformation through education, humanitarian support, and training programs. Our ultimate goal is to demonstrate God’s love, hope, and reconciliation for all people.